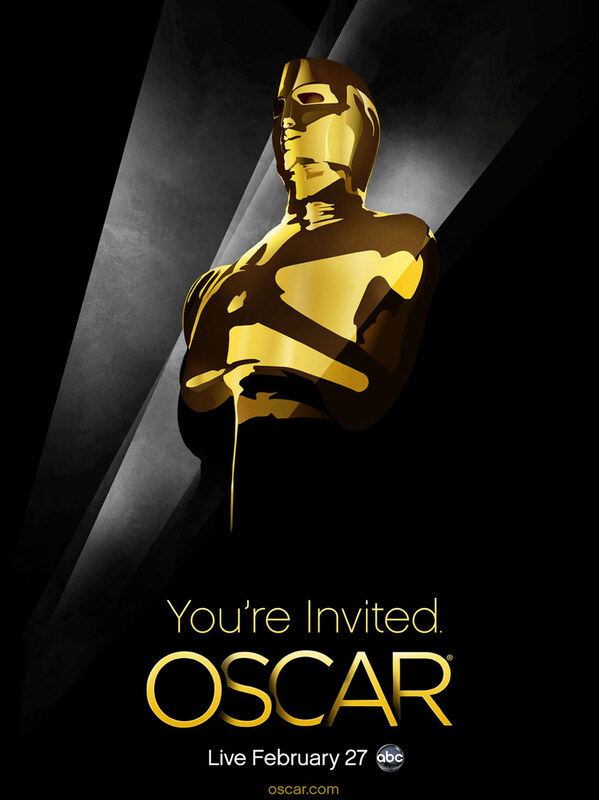 The 2011 Academy Awards will be held on Sunday, February 27 and there might be a few surprises in store for all of us. Then again, there might not be any at all and it could turn out to be an entirely predictable feast, where Natalie Portman, Colin Firth, Christian Bale and Melissa Leo win in their respective categories or The King's Speech sweeps the night (in which case the supporting roles could go to Helena Bonham Carter and Geoffrey Rush, see below). Usually, it's the conservative movie that wins. (In all fairness, the Oscars have offered a few surprises in the recent years.) In this case it's a King's Speech affair. However, The Social Network can still pull off an upset out of its rear end (despite all odds and statistics) and triumph in both Picture and Directing categories. Or, we may see a split: King's Speech gets Picture, while Fincher gets Directing. If you follow me on Twitter, you probably noticed that I have been KIND OF-SORT OF obsessing about the Oscars for a while now....well, a couple of months is not THAT much, is it? It's a once a year showdown and it's fun, so there ya go. Truth be told, this is one tough year. Hard to predict. It can go either way. Music industry's biggest night is tonight. The 53rd annual Grammy Awards will be held in Los Angeles and the competition is tough this year. 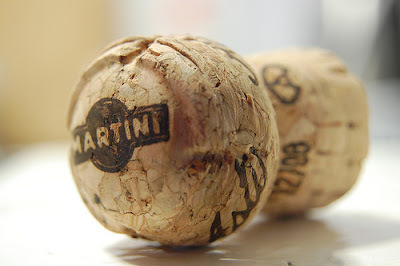 Let's take a quick look at the major categories, the nominees and who's got the best shot. One of the most frequently asked questions in the last couple of months (since the nominees were announced) has been: will Eminem FINALLY get the much-coveted Album of the Year award? He has won 11 Grammys so far, but he's never gotten his hands on the the biggest award of the night. It could be his year. 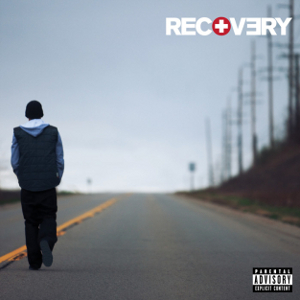 Recovery is the great comeback album for Eminem and the Academy loves comeback stories. It's also the biggest-selling not only of the 5 nominees in the Album of the Year category but also of 2010. 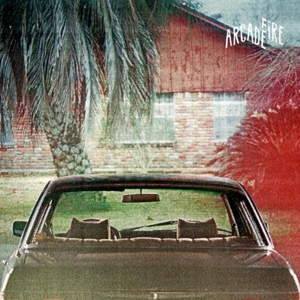 On the other hand, some might argue that Arcade Fire's Suburbs is more to the Academy's taste (which is true) and it proved that the album format still matters. Plus, it's a very good album. The problem is, indie albums rarely win this category. But Arcade Fire do have a shot in the rock/alternative categories. "We're gonna party like it's your birthday"
It actually was. And I can tell you that it was a lovely day, both inside and out. Outside the weather was kind of perfect (notice what I did there? :P), considering the standards of this season: not too gloomy, not too sunny ( I like sunny, but not TOO sunny...yeah I know, I'm weird, but I really want a dimmer switch for the sun so I can adjust it whenever I please), not too hot, not unbearably cold. No rain, no snow, none of that yuckiness that makes me think I'd rather eat paper than go outside. Don't get me wrong, I do like snow. One night a year only: Christmas night. Other than that, I like snow in pictures, not outside my window. So thank you weather.